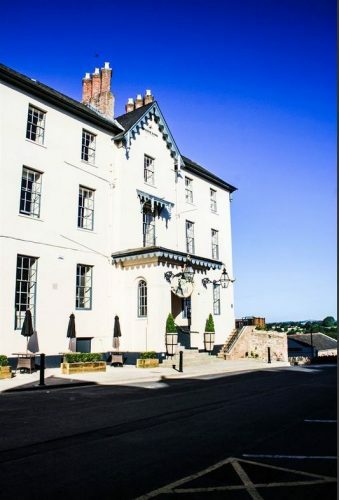 There are 42 guest rooms at the Royal Hotel in Ross on Wye. 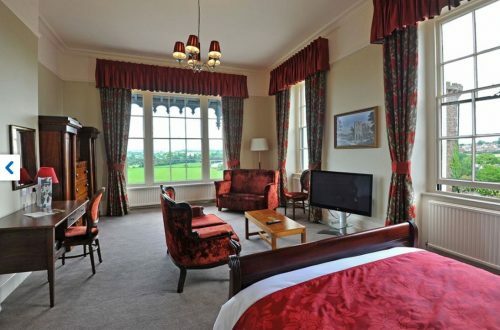 All the rooms are en suite and some have spectacular views across the River Wye. A continental breakfast is included. 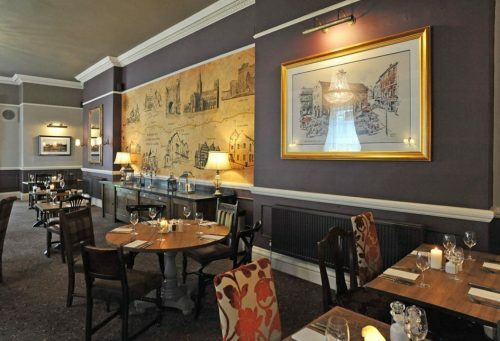 Lunch and dinner are served daily in the excellent hotel restaurant. 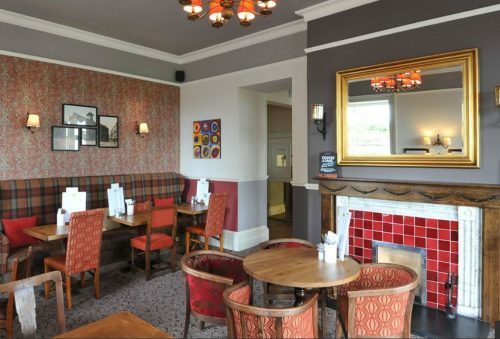 Ideally located at the top end of the town, all the shops are within easy reach, as are the lovely riverside walks. 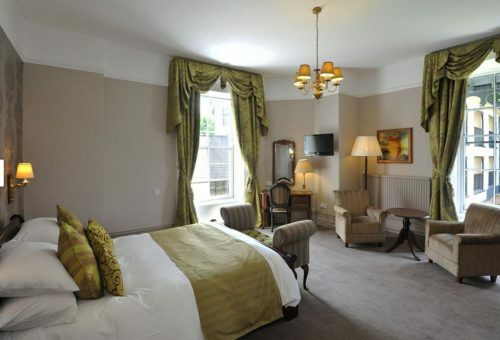 To book the Royal Hotel, click HERE.